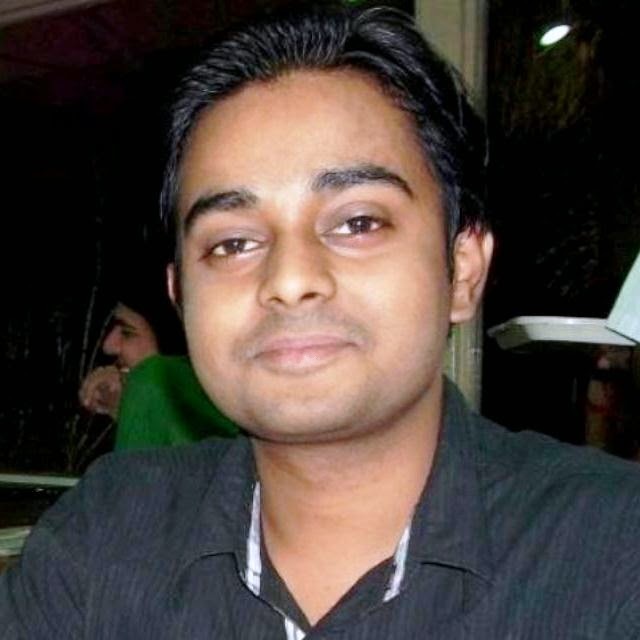 You might be wondering, that you are able to rename almost every folder and file in the computer system. But why not our good old Recycle Bin & My Computer. The truth is, we can! Just follow the below instructions. You must be logged on as an administrator or a member of the Administrators group in order to complete this procedure. And do a backup of your Registry before trying this, to avoid any risk of data loss. 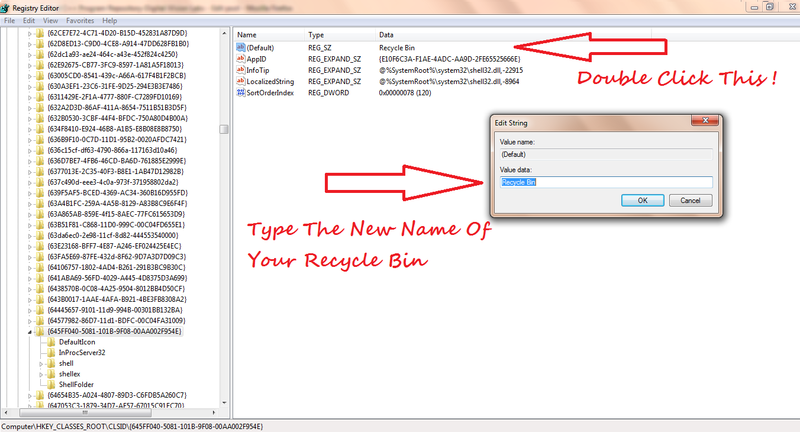 In order to Rename Recycle Bin. 3. 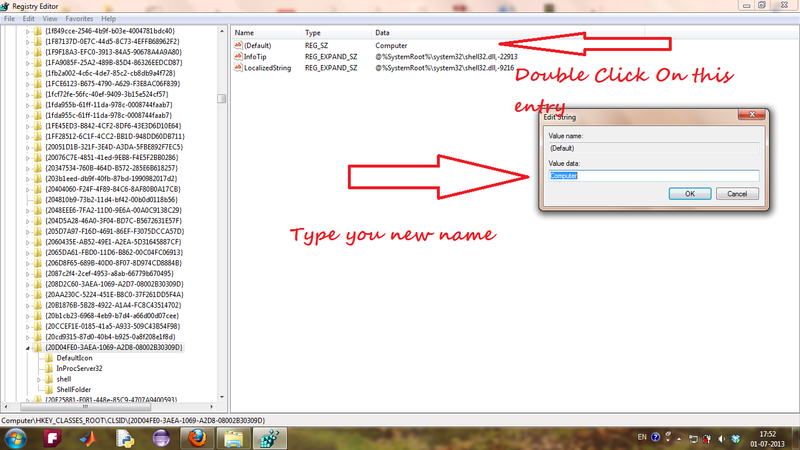 Double Click on "(Default)" registry entry and change the name "Recycle Bin" to whatever you want (don’t type any quotes). In order to Rename My Computer ( The Procedure Is Similar To Previous One ). 3. Double Click on "(Default)" registry entry and change the name "Computer" or "My Computer" to whatever you want (don’t type any quotes).